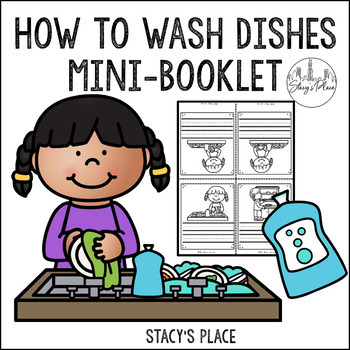 Students will love this interactive Mini-Sequencing Booket: How to Wash Dishes. Each page contains clipart and and two blank lines for a teacher-directed activity. A page with step suggestions is included for ease of instruction.